Can plant embryos be used to demonstrate anatomical structures? 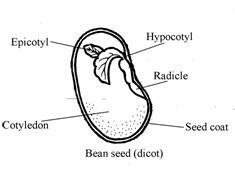 Dicots are seeds that have two parts called cotyledons, such as a bean seed. A bean seed that has soaked in water for a day or two has a soft outside covering. This is the seed coat. The seed coat would probably slip off the seed easily. The bean seed has a slit going down the middle of the seed. Inside is a tiny plant called an embryo. The main parts of the embryo are the “plumule” (leaves) and the “radicle” (make up the root), hypocotyl and epicotyl (make up the stem). The two large parts of the seeds are called “cotyledons”. They supply the food for the young plant when it is growing. The bean seed has two parts. Therefore, it is a dicotyledon or dicot for short. The hypothesis is if one were to examine the embryo of a dicot bean plant, then a better understanding of plant’s embryotic structures will be better understood. 1. 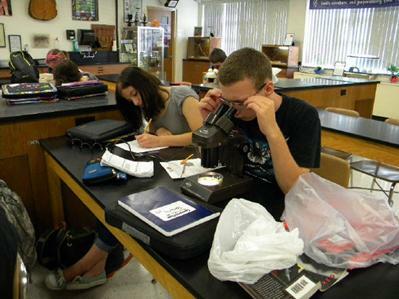 After collecting the necessary materials, place the either bean in a Petri dish for examination. 2. Using the needle probe, carefully separate the clear outer seed coat from the seed. 3. 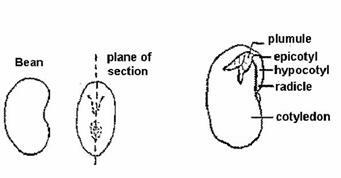 Once the seed coat is removed, use the needle probe to carefully separate the cotyledons. 4. 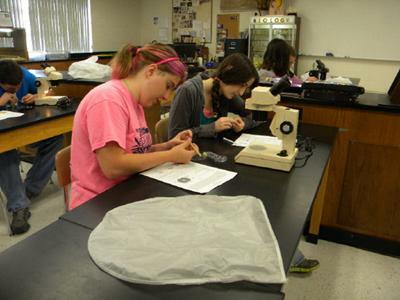 Examine the inside of seed and the embryo growing within. 5. Using the references and information provided, try to identify many of the anatomical structures of the seed and embryo. 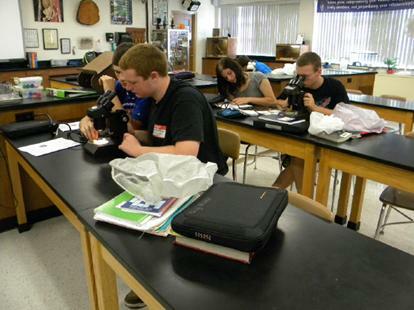 Feel free to use a magnifying glass or stereomicroscope to observe the embryo closer. 6. Answer the questions on your result data sheet and then proceed to clean the lab area.